World Oceans Day on June 8 recognizes the protection and conservation of the world’s life support system. This year, Intel is collaborating with Parley for the Oceans on its SnotBot initiatives to help save our oceans. Under the leadership of the marine biologist Dr. Iain Kerr, CEO of Ocean Alliance, Parley is dedicated to advancing research and education focused on conserving whales and the oceans that sustain them—which in turn sustains us. This quest begins with scientific research and a commitment to preserve and protect ocean habitat. To further this research, Intel is leveraging its artificial intelligence (AI) and drone technologies to boost the science and expeditions of Parley and its collaborator network. This research is focused on analyzing the health of whales, the ocean environment and, ultimately, the health of humanity. To meet the challenge of gathering data from whales, Kerr and a collaborative team developed SnotBot, modified drones that collect the blow, or snot, exhaled from whales when they surface to breathe. That blow is rich with biological data, including DNA, stress and pregnancy hormones, viruses, bacteria and toxins. The SnotBot devices then relay collected samples to researchers on ships that are a comfortable distance away from the whales. Intel is excited to team with Parley for the Oceans to aid its research and development initiatives, supporting SnotBot by providing AI and drone technology for future expeditions with the goal of improving data analysis. 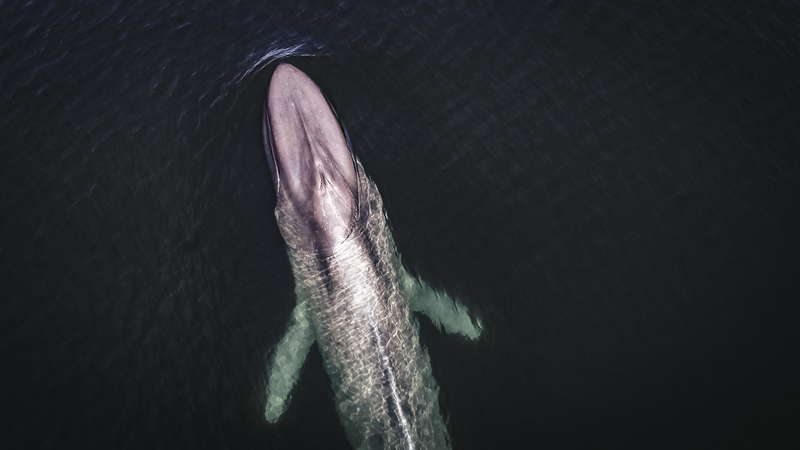 With Intel’s expertise in smart and connected technologies, we can download data from the drones to machines running algorithms that can identify a particular whale and assess its health in real-time. 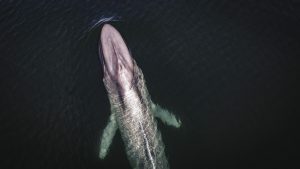 Artificial intelligence makes it possible to do this even in the presence of confounding factors, such as the whale’s unpredictable movements and limited ocean visibility. SnotBot data-gathering efforts are supported by Intel technology today, and in the future, Intel drones will be phased into the SnotBot initiatives. The Falcon 8+ is an example of such a drone designed for robust flight performance and precision, and can be used in rugged environments that ocean conditions often present. This expertise and technology will help the alliance researchers make more timely decisions in their immediate mission and allow them to more quickly act upon data that informs the longer-term health of our oceans and humanity. To see SnotBot in action, along with some beautiful images of whales, visit Parlety for the Oceans’ website.